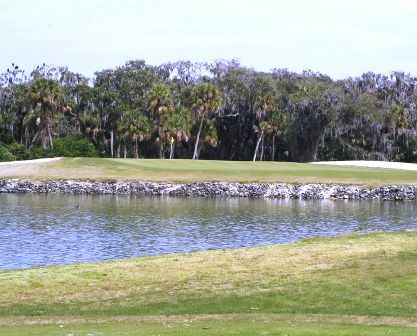 Buffalo Creek Golf Course is a Public, 18 hole golf course located in Palmetto, Florida. The course first opened for play in 1989. Golf Architect Ron Garl did the original design. The greens are large and undulating with a few green-side bunkers to challenge your sand game. 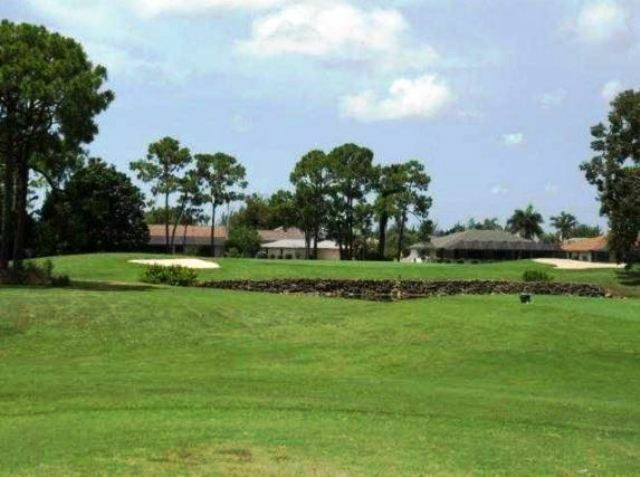 This is a Florida links-style course. Par for the course is 72. From the back tees, the course plays to 6,926 yards. From the forward tees, the course measures 5,234 yards. The longest hole on the course is # 14, a par-5 that plays to 529 yards. The shortest hole on the course is # 3, a par-3 that plays to 181 yards from the back tees. 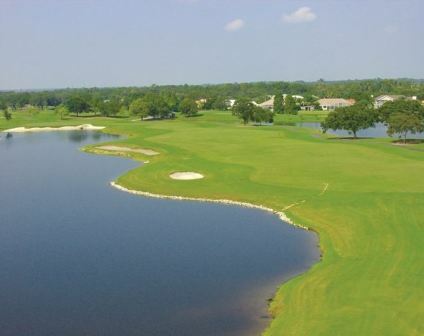 Watch out for # 15, a 450-yard par-4 challenge and the #1 handicap hole on the course. The easiest hole at Buffalo Creek Golf Course is # 8, a 201 yard par-3. This course definitely had a municipal course feel to it. It is a very forgiving course for the major slicers out there. Overall, I just didn't care for it. Play this county course quite often. A good value for a better than average muni course!